The right to choose contraception or to become pregnant is indeed a decision often shaped by multiple factors including lack of information, religion, social and cultural norms. This makes millions of African women and girls globally unable to control their sexual lives. Choices about contraception are tangled with taboos. There is still too much silence around sexual matters and contraception in our communities. 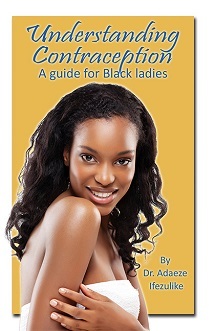 Understanding Contraception: A guide for Black ladies fills a major gap in knowledge and should be made widely available to women from all walks of life both in the UK and in Africa.